In 2011 there isn’t much news in prepress but the printing industry goes through some major changes. In publishing the gradual shift to tablet publishing continues. Online advertising takes over the number two spot from newspapers in the US advertising market. The increased attention that web and mobile technologies enjoy does have an interesting side effect, as industry giants like Google commission the design of typefaces that are offered for free and that are also perfectly suitable for print. A prime example is Roboto, created by Christian Robertson as the main font for the Android mobile operating system. A year before Google had already made another typeface available, this time meant for web publishing. Open Sans is designed by Steve Matteson, Type Director of Ascender Corp.
Adobe releases the Technical Communication Suite 3. 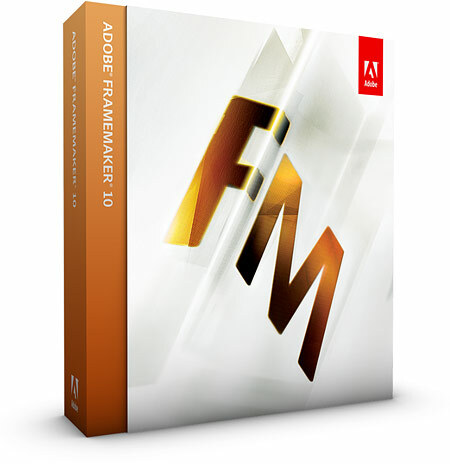 This software suite for creating technical information and training material includes Framemaker 10 and RoboHelp 9. 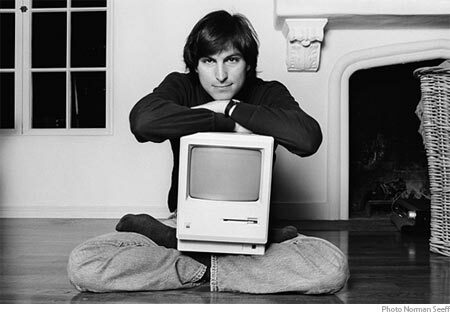 Steve Jobs, co-founder of Apple, dies at age 56. Both InDesign CS 5.5 and QuarkXPress 9 focus on improved support for creating tablet editions of publications. The growing market convinces many publishers to make their magazines available on Apple’s iPad. The tool of choice for many publishers is the WoodWing editorial system. 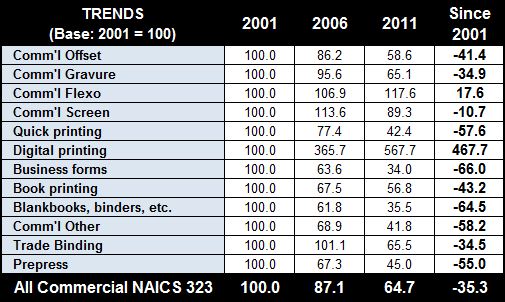 In the USA employment in advertising and graphic design for the first time ever exceeds that in commercial printing. Honeysuckle (Pantone 18-2120) is the color of the year. 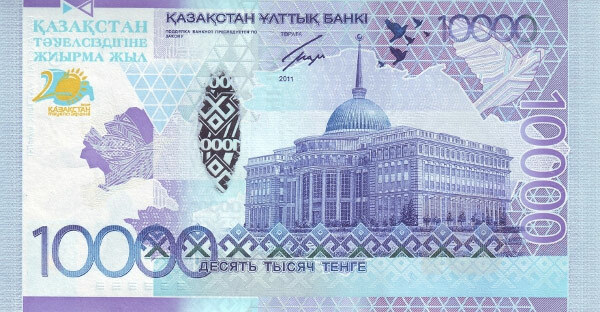 The 10000 Tenge bill from Kazakhstan is banknote of the year. A powerful 8.9-magnitude earthquake strikes the north-east coast of Japan. It triggers a massive tsunami which destroys many coastal villages as well as the Fukushima nuclear plant. During the Arab spring demonstrations and protests all over the Arab world lead to the overturning of the governments of Egypt and Libya. Occupy Wall Street is a protest against economic and social inequality that starts off in New York but quickly becomes in international phenomenon. The United States end their war in Iraq. The Space Shuttle Program comes to an end.